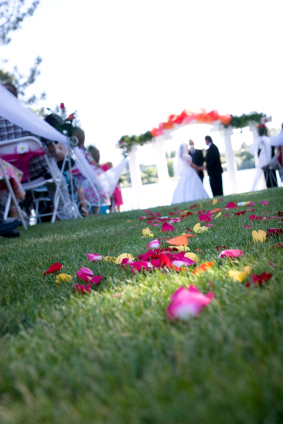 Are you changing this up for your wedding ceremony? We'd love to hear about YOUR wedding procession plans and what you doing to make it unique! There are reasons for the traditional order of the wedding procession. I think the order needs to be followed. Changing this order can be confusing to the coordinator, the minister, the musician, and the bridal party, unless, there is clear communication between everyone concerned. Not only are there reasons behind the traditional order, but there are special meanings behind the order. If you change the order, you change the meaning behind the order. Keeping the order intact allows for better cueing and timing throughout the procession. I encourage anyone to study the history and the meanings behind why we have traditions with the procession. Change is not always good.